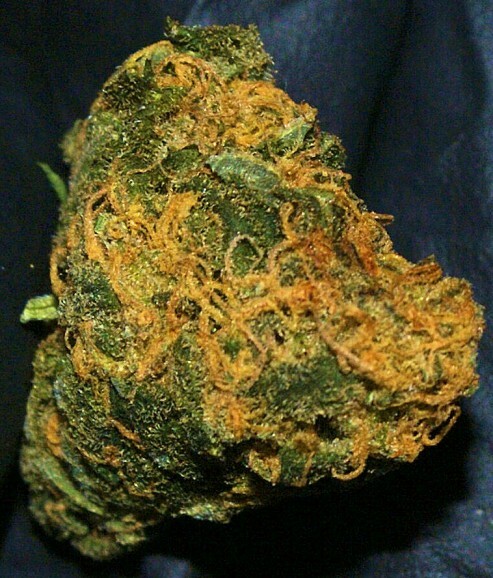 Classified as | "Good For Social Anxiety"
Looks:smaller sized buds..a lot of orange haires with bright green popping through a huge amount of trichomes. 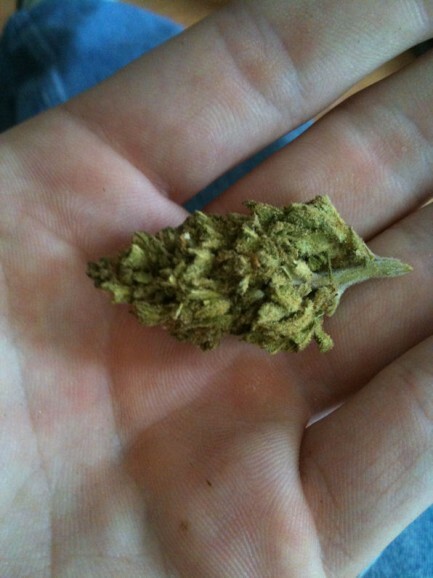 Smell:extremely fruity..iv never had bud smell this pungent of fruit and dank mixed..wonderful. Taste:taste exactly like it smells..very smooth smoke. 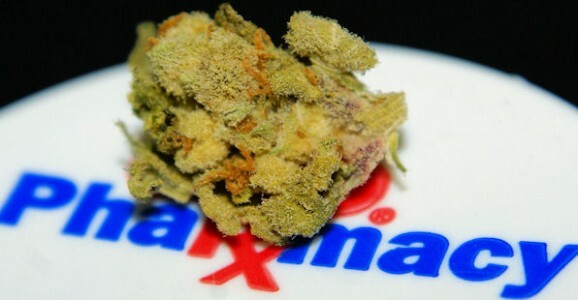 Effects: extreme body high..brought on a serious case of the munchies.will knock the light weight smokers out. 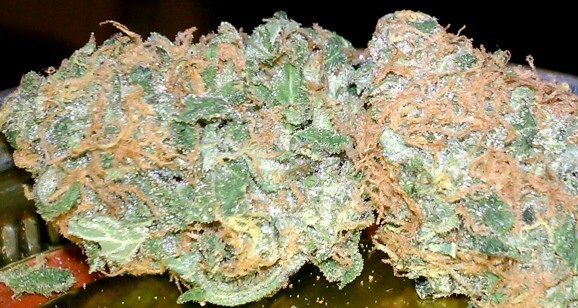 Good Strain For:great for night time smoke..but still good during the day..helps great with pain relief and anxiety. Looks: A+) Oh So Fluffy and Light lime green. It looks sticky enough to throw at the ceiling! Smell: A) Smells like the Skunk strains with a slight undertone of citrus. Effects:A+) Now I did not get to sample this strain in a large enough amount to say how it would effect me on a normal basis, but I can say TOKERS BEWARE! LOL One good hit of this and you will exploring an empty cardboard box for 3 hours!